Templeton is missing! Please help find him! 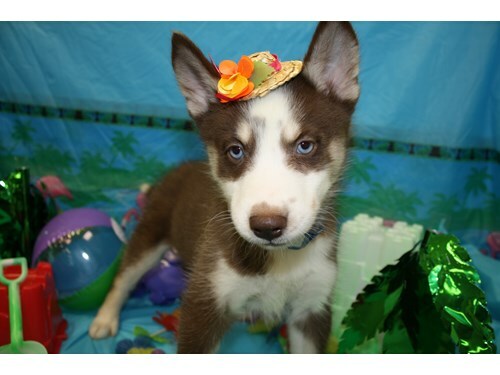 Templeton is a 5yr old Siberian Husky. White and red in color. Weighs like 65lbs. Last seen wearing no collar, but he is chipped. Very friendly if approached. If seen or found please call 866-699-3463.